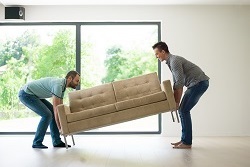 The interstate Canberra backloading removalists specialising in home and office Canberra interstate furniture backloading removal services throughout Australia. Delivering a cost effective and reliable Canberra moving service for everyone. Inquire today to ensure you get your preferred moving dates. A Canberra backloading service is affordable and won’t break the bank due the cost-effective methods used. The process is to pick your goods up using a truck traveling in the direction of your move. So that means you only pay for the space required on a truck and distance travelled. Using two professional Canberra backloading removalists to pack, wrap and stack your goods for a safe and secure transportation of goods. Canberra backloads to all states within Australia. 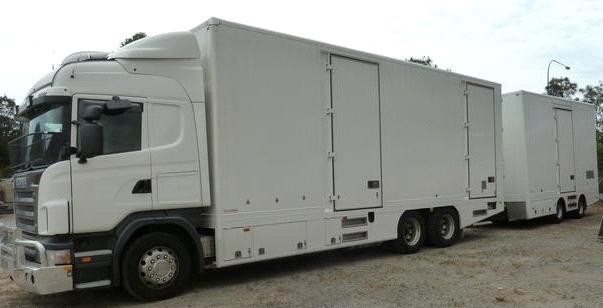 The Backloading Company have been operating over two decades. Providing interstate furniture backloading services to and from Canberra in the Australian Capital Territory. Our aim is to provide cost effective backloading services for residents and businesses. 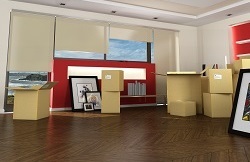 relocating home or office furniture throughout Australia. When it comes to moving companies with the experience and industry knowledge. The Backloading Company know how to handle all types of furniture goods. Delivering real interstate removal services for Canberra and beyond! Get in early and request a Canberra backloading quote today! Getting moved interstate is nothing new for The Backloading company. Our pack, wrap and stack moto is guaranteed to get your precious home furniture goods moved with ease. We can provide you with a complete packing tips and recommendations list to help you organise your Canberra interstate move. 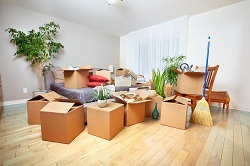 Canberra removals done by professionally trained and skilled Canberra removalists. We know moving and how to get the job done! Our prices are fair and affordable. We won't break the budget with and interstate Canberra removal service guaranteed to put a smile on your face. Doing all the demanding work. Our Canberra backloading removals are done by professionals. Trained to wrap, pack and stack your goods on a truck in such a manner to ensure a safe and secure transit of goods. If you are either moving to or from Canberra. Contact The Backloading Company for more information.